RSA 2011: Does compliance inhibit security innovation? Joshua Corman of the 451 Group, Paul Judge of Barracuda Networks and Eric Ogren of the Ogren Group talk about whether compliance inhibits security innovation. 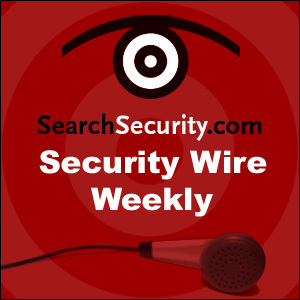 Also, Michael S. Mimoso, Editorial Director of SearchSecurity.com gives his thoughts on the 2011 RSA Conference.